These days you will find many ways to Mirror your smartphone screen to HD TV. Some of them are described here. You can differentiate them by two ways, one is with wire and another is wireless. Depends on how you want to connect, or which devices you have. Today’s world is full of technology and gadgets and your smartphone is one of them. Your smartphone is loaded with full of entertainment along with many features to entertain you. 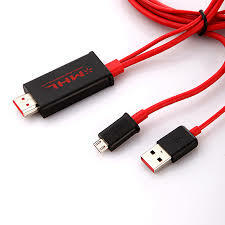 To enjoy them fully on your big screen you need that to connect your big screen. You can connect your smartphone to your HDTV with wire with many ways. 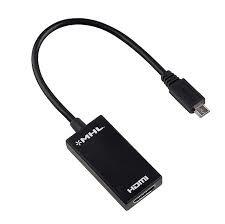 You can connect with an MHL cable, Samsung connector and with HDMI cable. 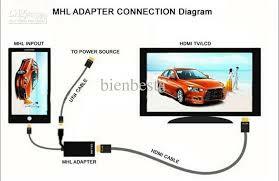 HDMI cable can be connected with devices having HDMI cable connector. 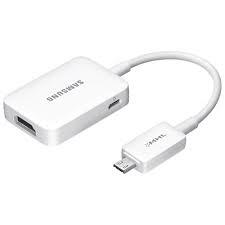 Samsung connector can be connected only with devices supported by it. 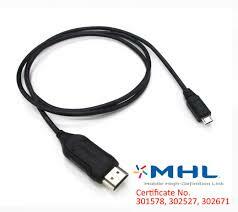 MHL cable supports most of the Micro USB enabled devices. Note: It is recommended that you check your device supports which cable. And with wireless, there are many devices which support connectivity between a smartphone and HDTV. Options are Apple TV, Roku, Amazon Fire TV, Chromecast, Miracast, Xbox, and Playstation.